Five organizations received money from the government to create Promise Neighborhoods. I’m eagerly following the president’s Promise Neighborhood initiative. This is exactly the type of work I want to do. Read more here. Being a Dreamer was supposed to give Darone a different future from the guys he saw loitering on the streets of Capitol Heights. But staying focused enough to take advantage of the opportunity was challenging. At Northwestern High School, there were temptations everywhere. In the cafeteria, one of Darone’s Seat Pleasant classmates, Jeffery Norris, hosted poker games. At certain times in the hallway, there was a mini-casino, where Darone and another Dreamer buddy, the raucous prankster William Smith, played cards. There were girls, more of them than Darone had ever seen under one roof. Who wanted to sit in class when there was much more fun outside the door? More than halfway through his freshman year, Darone was failing English and biology. He talked back to his teachers. He skipped classes and then erased the automated phone messages the school left reporting his absences before his mother could hear them. His mother was summoned to a meeting, where Proctor warned Darone that he could lose his scholarship money. “Shape up, or you’re not going to make it,” Darone remembers being told. While reading today’s piece, I could not help drawing similarities from the realities that these students faced and the life experiences of my peers in small-town Bridgeton, N.J. Where you live is not supposed to dictate your future. Ideally, education is supposed to be “the great equalizer.” However, can education alone put children on the path to college and halt the cycle of poverty for families? Is a school a force that can be stronger than peer and neighborhood influences. I think it can, if we choose to simultaneously build stronger communities and decrease the level of economic inequality in the United States. 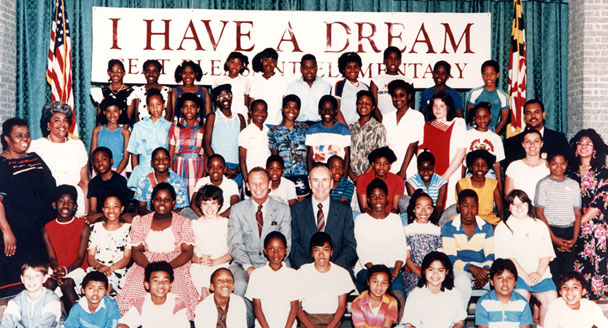 The Washington Post released part 1 of a 3 part series on the life updates of fifth grade students who attended Seat Pleasant Elementary School in 1988. These fifth graders were given the deal of a lifetime: Each student who graduated high school would receive a full ride to college. When I walk towards my dilapidated school, I see a condemned building sharing our parking lot. Once inside, I notice the old, rusty windows that let rain seep through during storms covered in white cages that make the school look more like a prison. As I walk towards my room, I notice that many rooms lack basic technological needs. Many do not even have technology at all. We have three SMART boards in the entire building. One teacher was told that she would have to share the board with the other teacher in her grade. Well, she opted to not have technology since it is difficult to move kids throughout the learning block in between two classrooms just to use that advanced piece of technology. Moreover, once inside my room, I notice that curricular and planning materials are sparse so I spend countless hours creating everything: worksheets, copies of texts, and the list goes on. I think the number one enemy to the environment may very well be a school. So while money may not be everything, as a teacher in a turnaround school in the poorest section of Washington, D.C. each day I’m confronted with what high expectations coupled with little funding can produce. If it was not for outside efforts to help with costs, many improvements to our school building, additions to staff, and even our new family engagement initiative would not be possible. I am the first to admit that simply throwing money at a problem does not make it go away. However, that does not mean that money is not a necessity. If this were the case, schools would not be trying to create foundations or apply for grants to supplement the costs. Teachers would not have to use sites like Donors Choose for school supplies. One thing that makes the charter school movement so successful is its ability to raise private funds. 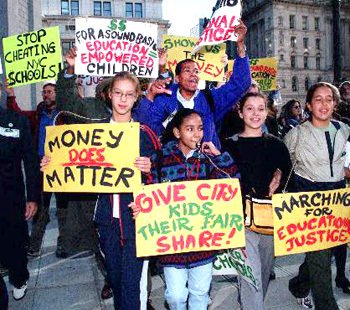 Money is vital to the education reform movement. Loopholes in federal education law have allowed districts to funnel more state and local money to wealthy schools at the expense of their low-income counterparts, according to a new report released Wednesday by the Education Department. More than 40 percent of low-income schools don’t get their “fair share,” the report says, despite federal requirements that districts spend “comparable” amounts of money at poorer schools eligible for Title 1 funding. 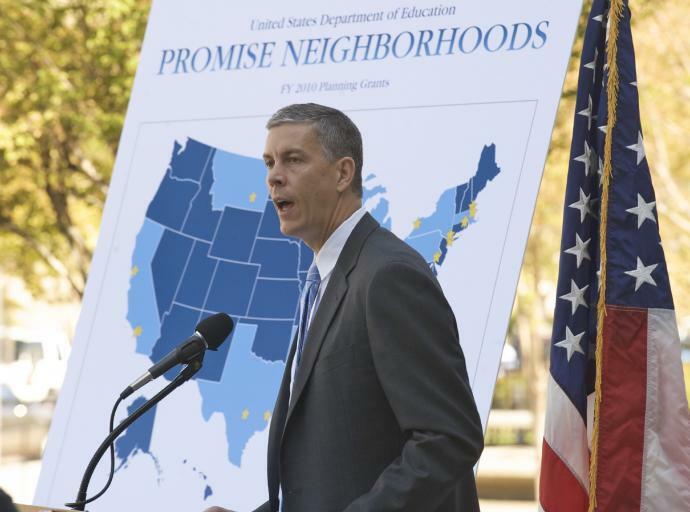 “Children who need more are getting less,” Education Secretary Arne Duncan told reporters Wednesday. You can read more here. I hope the Federal government works urgently to correct the law. The framework that schools and districts must work within leads the degree in which education can serve as “the great equalizer.” What are your thoughts? 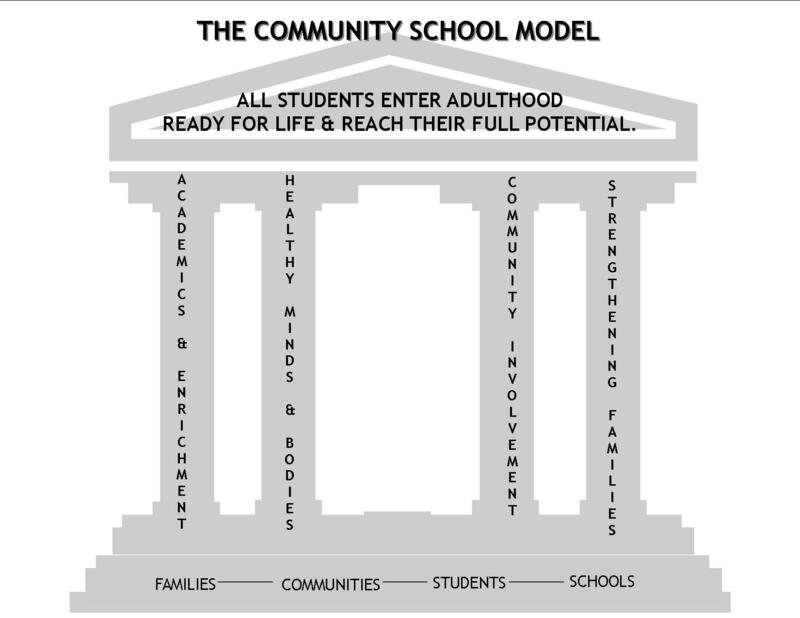 Community Schools in DC? I’m for it! During my senior year of college, I had the opportunity to intern at the Coalition for Community Schools here in Washington, D.C. As a supporter of comprehensive programs like the Harlem Children’s Zone, I was eager to learn more about efforts to increase the number of community schools nationwide. In the District, Chavez Schools received one of the federal government’s Promise Neighborhood grants. Read more about the plan to create a Promise Neighborhood in Ward 7 here. The Community Schools Incentive Amendment Act would create grants of up to $200,000 per year to schools that develop a plan approved by an advisory committee made up of leaders from D.C. Public Schools, the parks department, the health department, and other agencies. The council has scheduled a community roundtable on the bill for Wednesday. Lawmakers say the idea is to turn schools into community hubs — free, public space for health clinics and tutoring sessions alike. At-large Councilman Michael Brown, who introduced the bill in 2010, said he hopes adult-education classes in nutrition and literacy would result in better-fed students with more involved parents. What are your thoughts on community schools? Who would you listen to? Marks or King? Yup…that­’s my advice. No, I’m not ashamed of myself. Sorry if you don’t agree with it. In his piece, Gene Marks offers an oversimplified solution to one of the most complex social ills of our time: poverty. If it were this easy to escape the cycle of poverty, the United States would not be the growing land of inequality that it is today. Marks describes things that an individual can do to escape poverty. What Marks fails to acknowledge is that individuals have been escaping poverty for quite some time. Take my father for example; he was the first in his family to go to college. Today, I am a college graduate and working as a teacher making an honest living. My dad is not the first, nor will he be the last to do this. 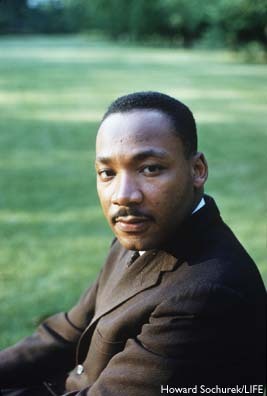 Nevertheless, what creates a better America is not its ability to create pathways for a few people to achieve success, but ensuring that all people have a fair opportunity to achieve the American dream. Unfortunately, this is not the current world we live in. Fortunately, it is a world we can create. What is the use of having a few people achieve, if there are many who are falling drastically behind? Something has to change, and it is not the newborn that was born with the stakes against him/her. It is the community that child grows up in. By working to create better communities, we not only help that child, but that child’s neighborhood to advance. Therefore, if I were Gene Marks, I would change my viewpoint because his view has not helped most people living in poverty. Up to recently we have proceeded from a premise that poverty is a consequence of multiple evils: lack of education restricting job opportunities; poor housing which stultified home life and suppressed initiative; fragile family relationships which distorted personality development. The logic of this approach suggested that each of these causes be attacked one by one. Hence a housing program to transform living conditions, improved educational facilities to furnish tools for better job opportunities, and family counseling to create better personal adjustments were designed. In combination these measures were intended to remove the causes of poverty.While none of these remedies in itself is unsound, all have a fatal disadvantage. The programs have never proceeded on a coordinated basis or at a similar rate of development. Housing measures have fluctuated at the whims of legislative bodies. They have been piecemeal and pygmy. Educational reforms have been even more sluggish and entangled in bureaucratic stalling and economy-dominated decisions. Family assistance stagnated in neglect and then suddenly was discovered to be the central issue on the basis of hasty and superficial studies. At no time has a total, coordinated and fully adequate program been conceived. 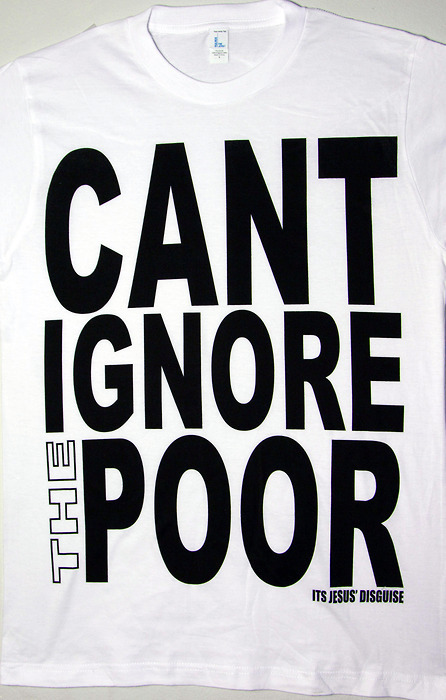 As a consequence, fragmentary and spasmodic reforms have failed to reach down to the profoundest needs of the poor. What King was saying was that we need to have a comprehensive approach to eliminate poverty–an approach not taken by Marks. Get out of your comfort zone. Engage in dialogue with people who do not have the same life experiences as you. Spend some time on the other-side of town and invest in it. Encourage cities to build up their low-income areas with quality affordable housing options, great schools, and businesses. Create more jobs in these areas. Do not just throw money at the problem. Philanthropy is great, but philanthropy coupled with service and action is an unstoppable force. I do thank Gene Marks for doing one thing: sparking dialogue around a sensitive issue in America. I just hope that in doing so he is also open to understanding and actively listening to viewpoints other than his own. ‎Yes, we need to make sure that all children, and particularly disadvantaged children, have access to good schools, as defined by the quality of teachers and principals and of internal policies and practices.